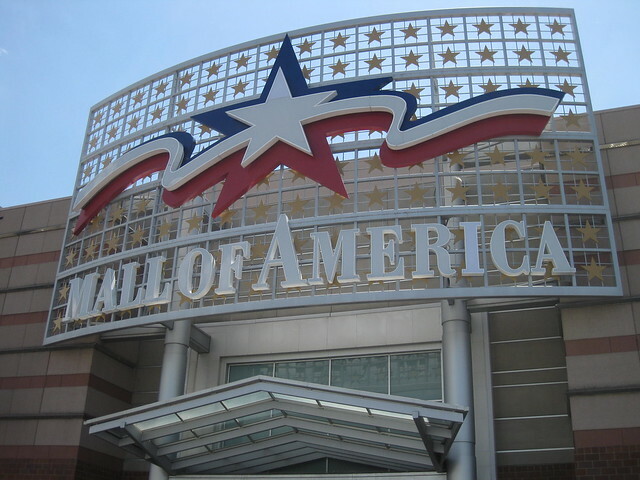 Located in Bloomington, Minnesota, this huge mall is considered to be a real shopping paradise. The unique location of the shopping center just a short drive south of downtown makes the Mall of America a really attractive place to shop. It’s not the largest, but it’s definitely among the most visited centers in the world. With a huge interstate highway on the one hand and a modern international airport on the other – the shopping center is always full of shoppers. The fact is that it’s very convenient to reach the city by plane, then pick up car rental SIXT at Minneapolis Airport and go to Mall of America for unforgettable shopping! 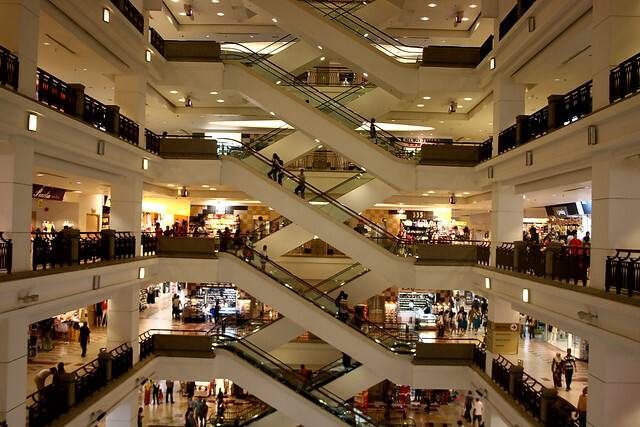 You can easily spend there the whole day traveling around numerous floors and boutiques of the center, where countless entertainment, discounts and sales are at your disposal. 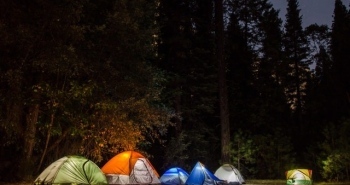 All these features can make your shopping experience even more amazing and interesting. In addition, on the south side of the shopping center there’s Minnesota River, where you can relax on the shore, surrounded by gardens and calm blue lakes. 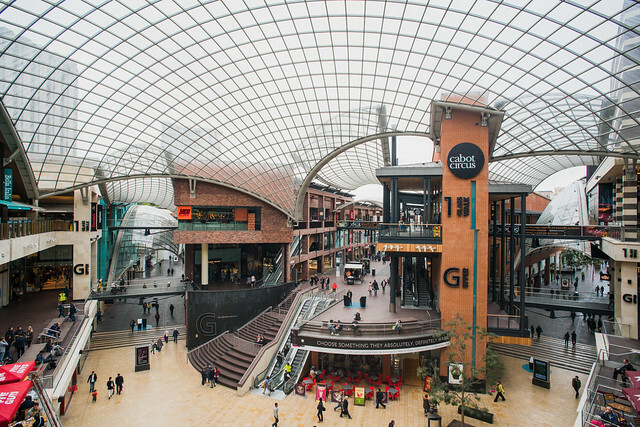 Within a short walking distance from Bristol city center there’s the stately shopping center called Cabot Circus. It’s so big it looks like a separate city. With hotels, cinemas, shops, restaurants and entertainment centers – you can easily get lost if you don’t follow signs and right directions. A trip to the Cabot Circus shopping center can be one of the greatest adventures, because at every corner you can find something interesting. After shopping, you can relax at the waterfront, visit the huge Castle Park, or simply admire the many modern and historic buildings with colorful facades, as well as numerous panoramic bridges and other attractions situated nearby. Dubai Mall is one of the world’s most gorgeous shopping spots. 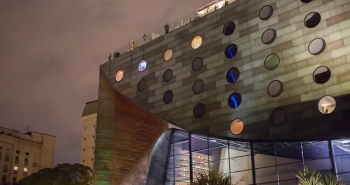 This is a real masterpiece in terms of modern architectural achievements, which includes a complex for winter sports, hundreds of exotic traditional markets and luxury stores of world famous brands, as well as a giant ocean aquarium. It’s spread over a vast territory which is equal to the size of 50 football fields, and even if your vacation in the UAE doesn’t concern shopping, this Mall is worth a visit as one of the grandest attractions of Dubai. This shopping and entertainment complex has more than 1,200 shops along with various cultural and entertainment facilities. Those who are looking for entertainment in the UAE won’t remain indifferent. Dubai Mall offers an Olympic-sized ice skating rink, which is open to the public. For visitors, the first in the Middle East Sega theme park, as well as a huge cinema with 22 screens are open. Holidays with children can be held in the local KidZania children’s entertainment center. As for shopping in Dubai Mall, you should visit the world’s largest indoor gold market called Gold Souk. Also, there’s a dedicated area devoted to 70 boutiques of such elite world brands as Burberry, Roberto Cavalli, Versace, Galliano, and Givenchy. In short, if you want to find all the UAE stores in one place, then go to the Dubai Mall. In the northeast of Philadelphia, just a few minutes’ drive from the city center, you can enjoy shopping at King of Prussia, which is one of the largest US shopping centers. The complex includes three floors with shops, the surrounding parking lots, many entertainment centers, and restaurants. 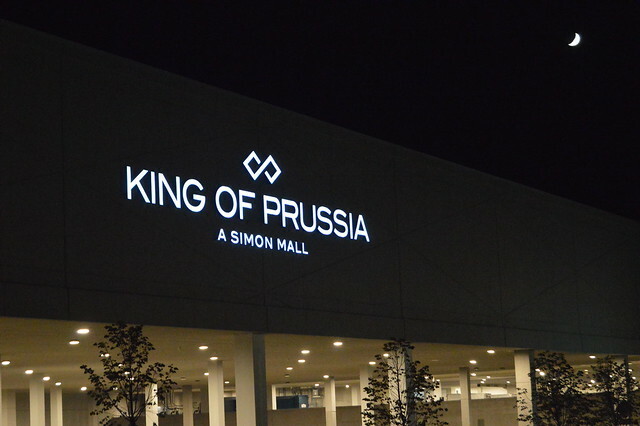 King of Prussia is really huge – you will need a lot of time to get from one end of the shopping center to another. 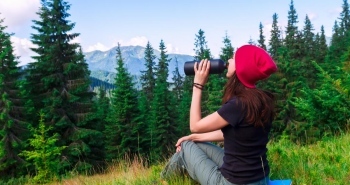 Meanwhile, it can be a really exciting walk, because you will be surrounded by a real paradise of luxury shops, the best restaurants and other interesting services. Entertainment is an integral part of the atmosphere at King of Prussia Mall. Some of the local stores are the oldest in the country and give the shopping center an unrivaled historical background. The giant city of Kuala Lumpur in Malaysia features a corresponding shopping center, which is considered to be one of the biggest shoppers’ spots in the world. Its name is Berjaya Times Square. This is a giant skyscraper with two towers and almost 50 floors, extending into the sky for more than 200 meters. On the area of ​​about 320 thousand square meters you’ll find about 1,000 shops, restaurants and cafes, a cinema, a bowling alley, and a hotel. This shopping center is the whole small town where there’s everything you need. Berjaya Times Square is among the greatest world’s shopping centers, where you can buy clothes, shoes and accessories, electronics, souvenirs, cosmetics, interior items, jewelry and much more. The set of brands is standard: all possible affordable European brands, plus chic boutiques. 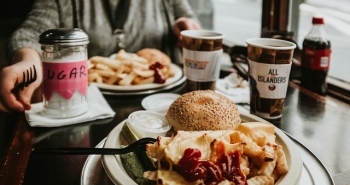 After shopping, visitors can have a snack in one of the restaurants or cafes. On the tenth floor you’ll be able to visit the main entertaining feature of the shopping center – the country’s largest indoor amusement park. It covers the area of ​​13 thousand square meters, where you can try 14 different attractions, including a roller coaster. 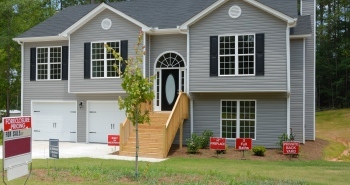 Next postHow Much does a safe room cost?